DANGEROUS TESTIMONY Minutes after testifying in a murder trial, sketch artist Sydney Berry is almost killed in a drive-by shooting. 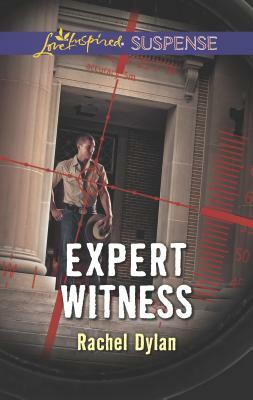 United States Marshal Max Preston saves her life then whisks her away to safety. She's his first protected witness, and he'll do everything in his power to keep her safe. But Sydney doesn't want to hide from danger. She is determined to finish her testimony and put a killer away. With potential suspects coming from all corners, Sydney will have to trust Max with her deepest secrets--and her life.